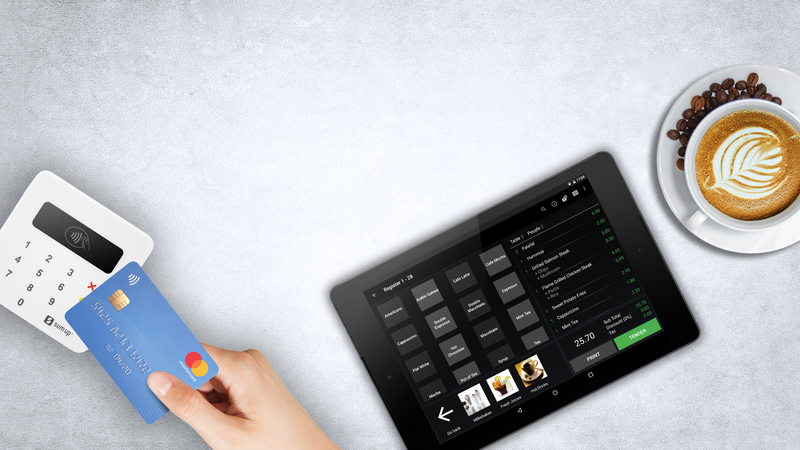 The #1 Android POS Solution on the market today! Designed to meet key business demands and increase the profitable growth of your business! 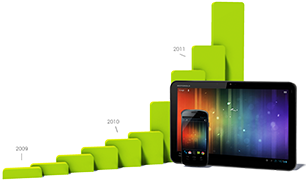 It's now amazing how business owners can pick up an Android tablet/smartphone and start running their business. Highly intuitive point of sale Application that meets key business demands. Uses of Posandro include Restaurants, Bars, Coffee Shops, Cafaterias, Food Trucks, Bakeries and even multiple franchise businesses. We also have retail businesses utilising this multi purpose solution so don't delay and create your free, no risk account today. Whether you already have existing POS, are looking to import items easily and or looking to print receipts - Posandro has a complete solution for you. It's time to cut the wires, throw away your expensive traditional POS terminal, paper bills, remove the bulky back office server and lose the large monthly service contract that has tied down your business and caused you endless headaches. POSANDRO, Cost effective, simple yet powerful point of sale app designed to meet key business demands. 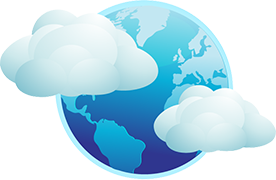 ePOS systems have kept up with computers but have been slow to adopt the cloud. Small retailers still invest in PC's, servers and hardware to take money and separate tools to handle inventory and reports. There has been a surge in mobile Apps for iOS however, they are still complicated, doesn't cater for all businesses and charge ridiculous monthly subscription. The smarter way to get paid! Let your customers choose they way they want to pay. 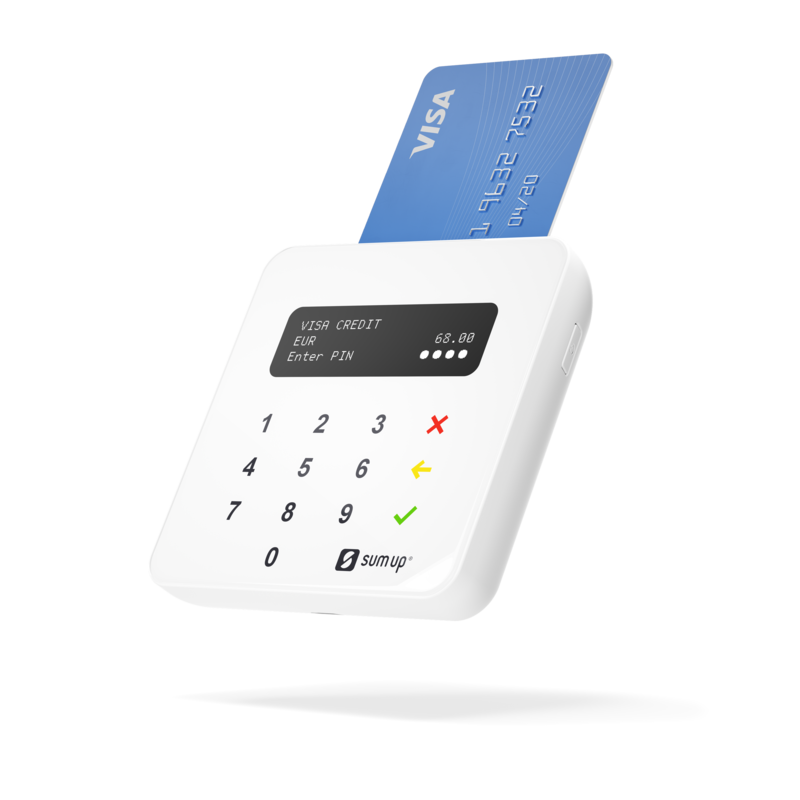 With just a tap of their card or their phone, Chip & PIN or magnetic swipe. You’ll never have to turn away a customer. The SumUp reader is a sleek piece of gadget. 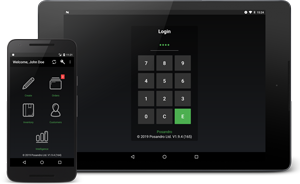 Simply pair it to your Android device via bluetooth and start processing payments without leaving the Posandro App. The SumUp payment method is optional and your most welcome to use your own payment provider alongside Posandro. Choose the payment solution that suits your needs. Visit SumUp on how to signup and start accepting card payments easily with Posandro. Start your free, no-risk, no hassle, 14 days trial! 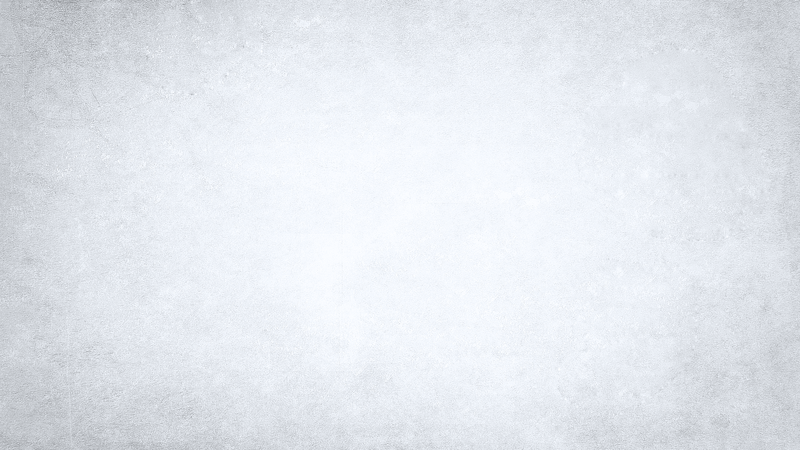 We can help your business grow at a fraction of the cost. Posandro is designed to meet key business demands. You will not find anything of this kind on the market. Revolutionise your business! © 2018 Posandro | All Rights Reserved | Android is a trademark of Google Inc.